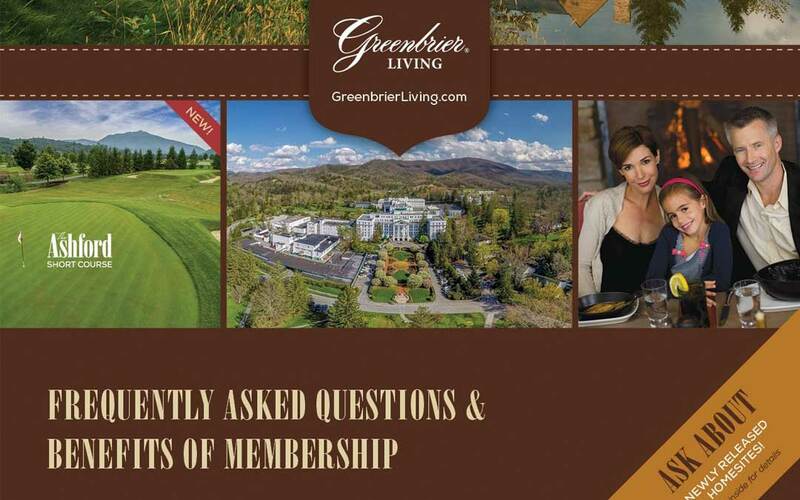 Membership has its benefits at The Greenbrier Sporting Club. 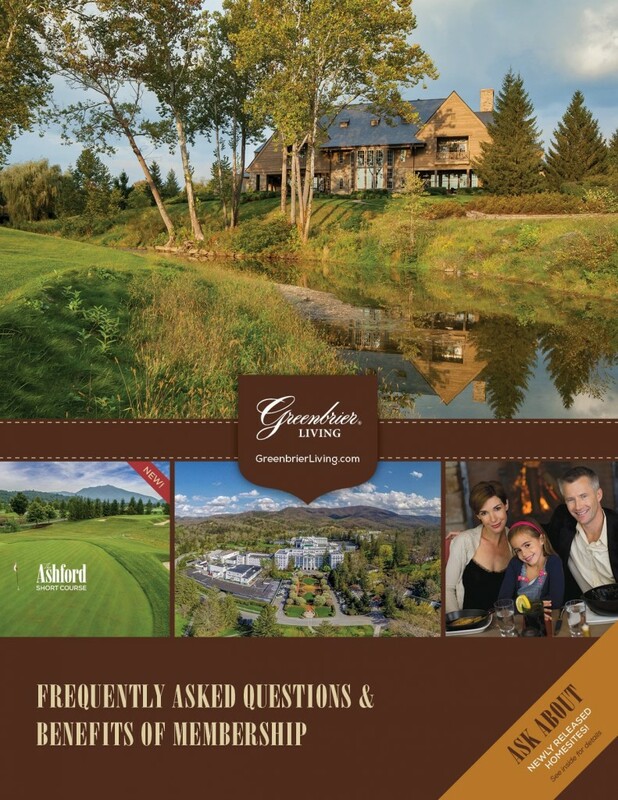 View our recently updated brochure by clicking cover below. Revised 1/2/2019. Just dreaming. What a beautiful area. Love golf,woods,slots,and quiet.